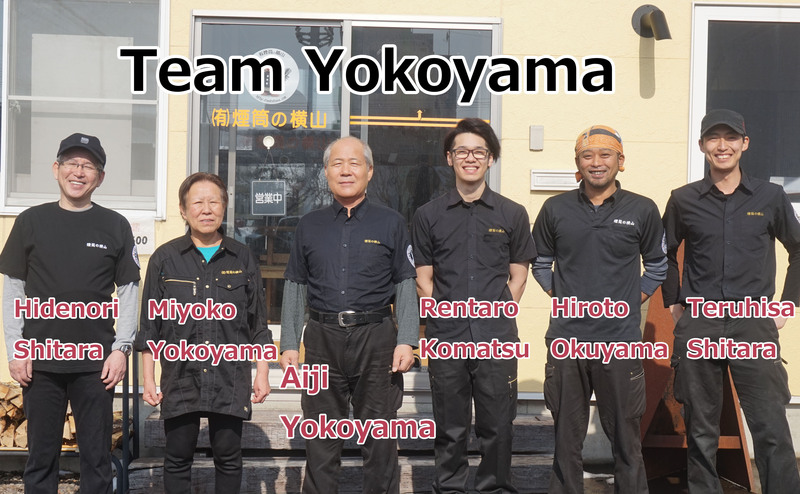 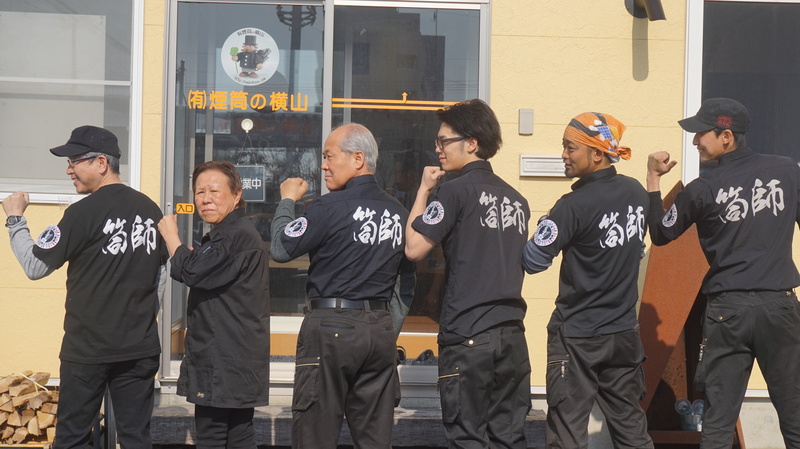 Our company was started by current president , Aiji Yokoyama. 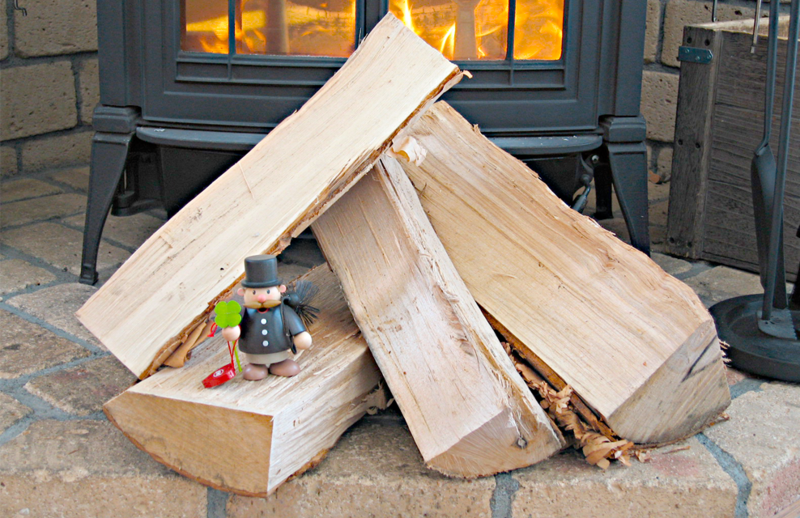 He originally stacked masonry chimneys from he was 15 years old. 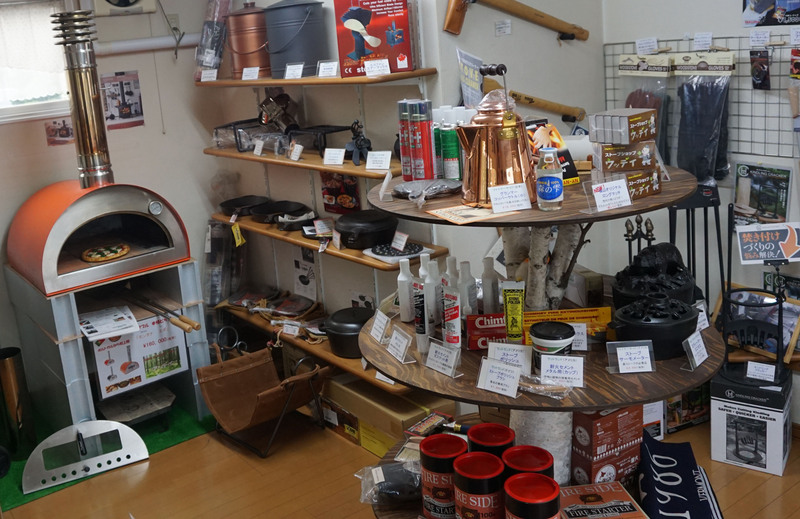 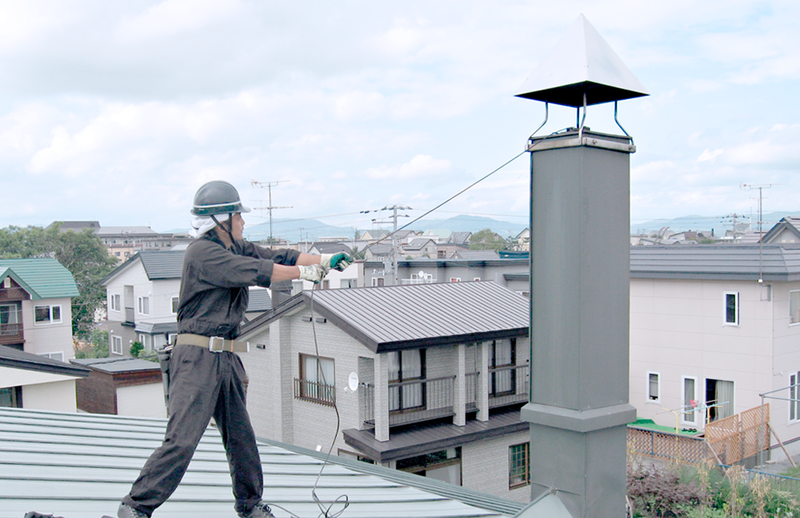 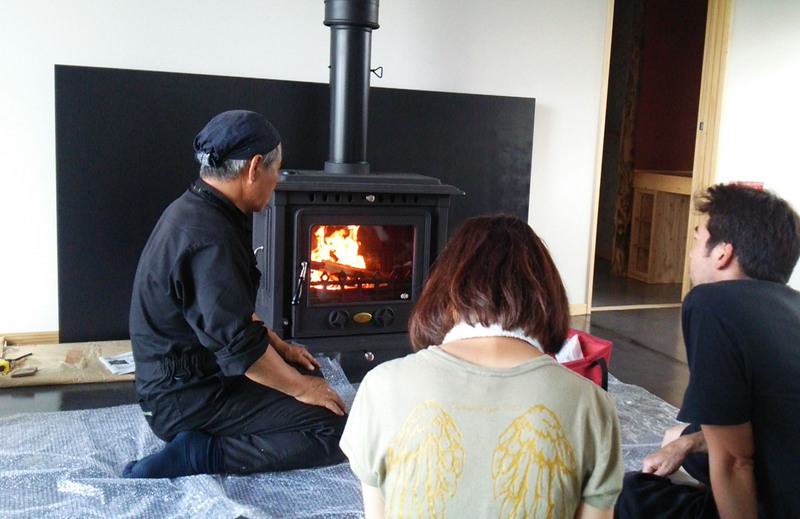 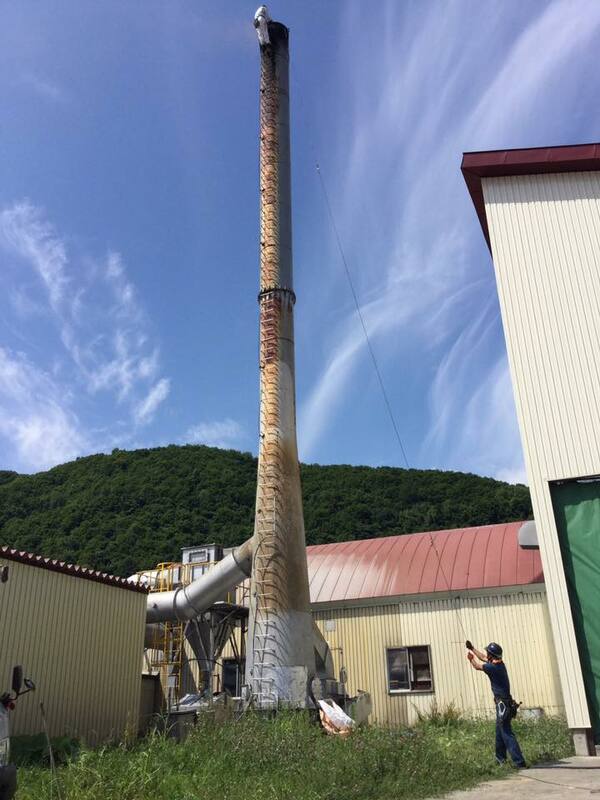 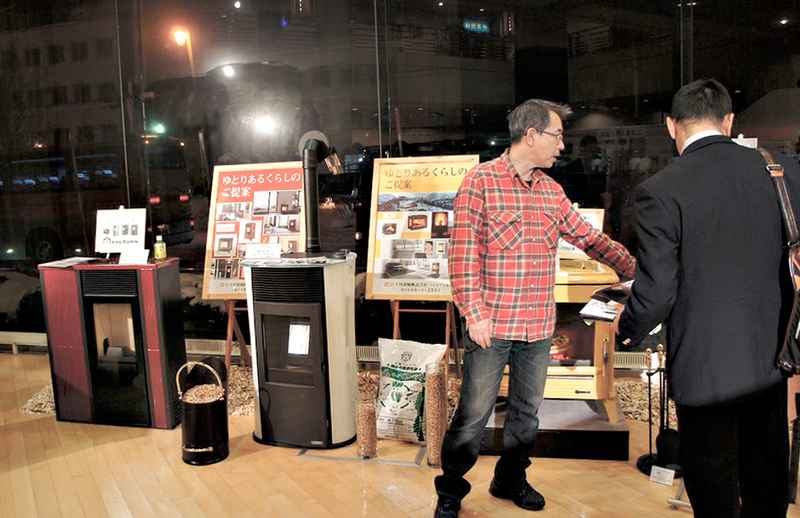 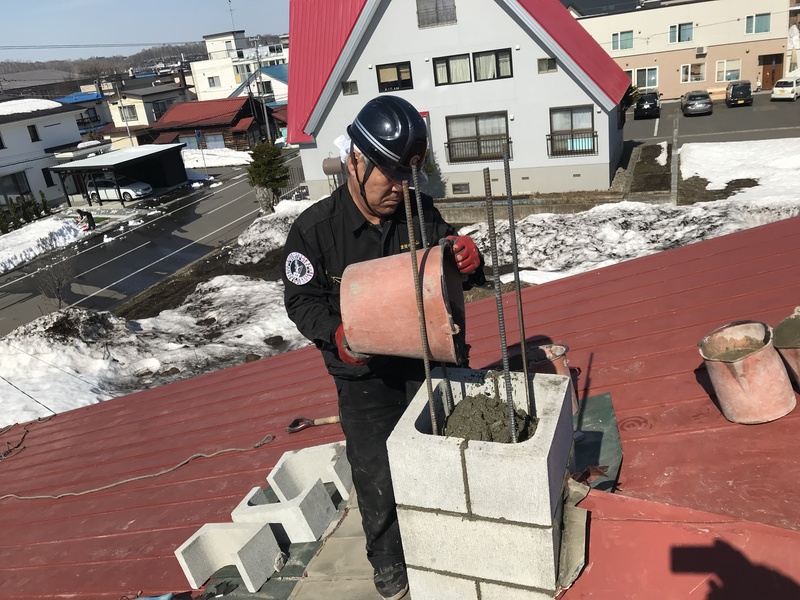 Mr.Yokoyama has been working with chimneys for 50 years. 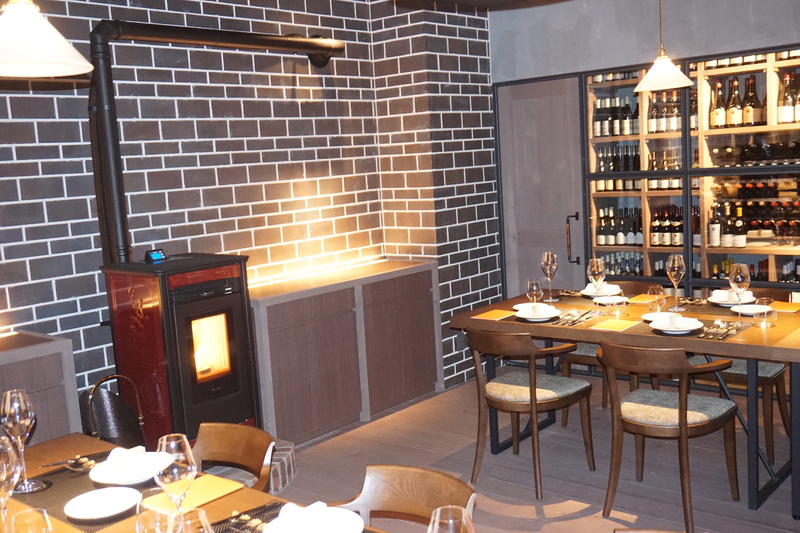 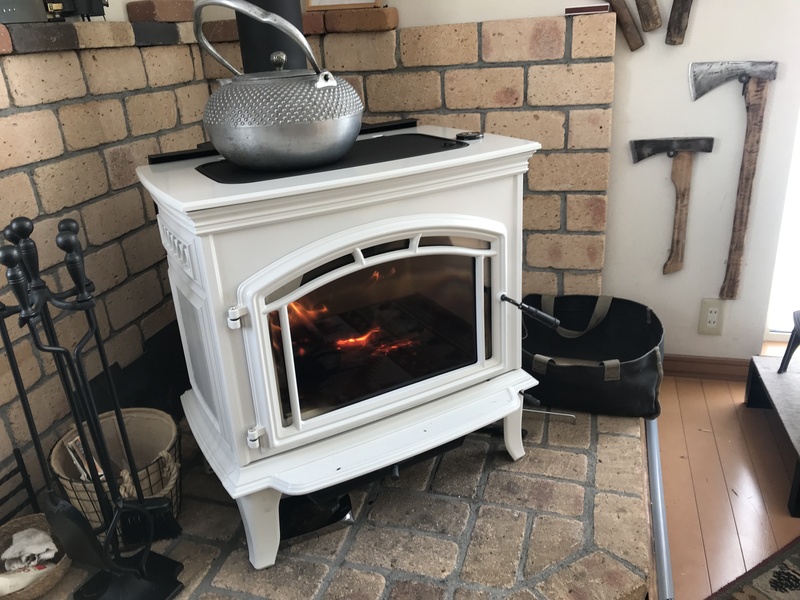 We provide many kinds of wood-burning stoves and pellet stoves with classical or modern appearances and the world’s latest eco-friendly technology. 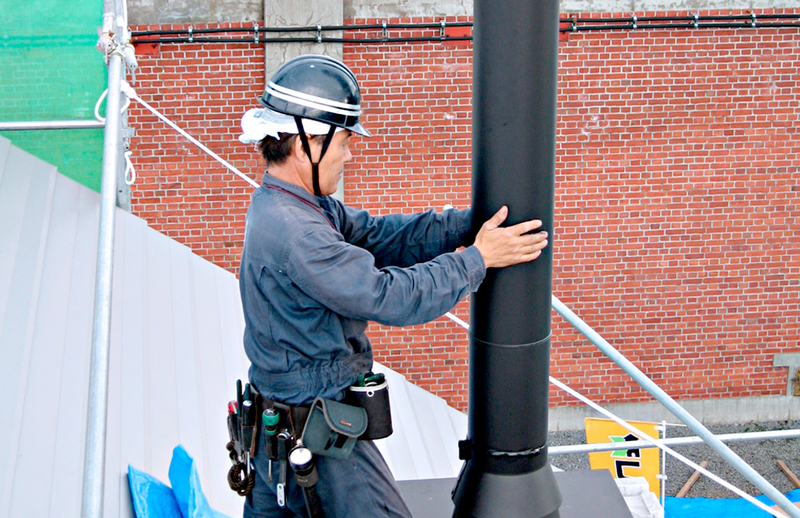 But we consider proper construction of the chimney or flue system to be the most important thing to maximize the effectiveness of stoves. 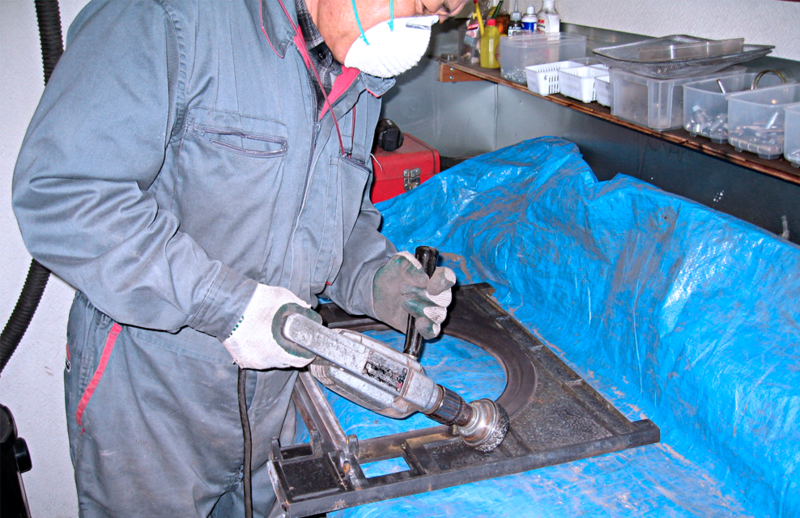 From construction to cleaning up, our 30 years of experience in the business will give you peace of mind. 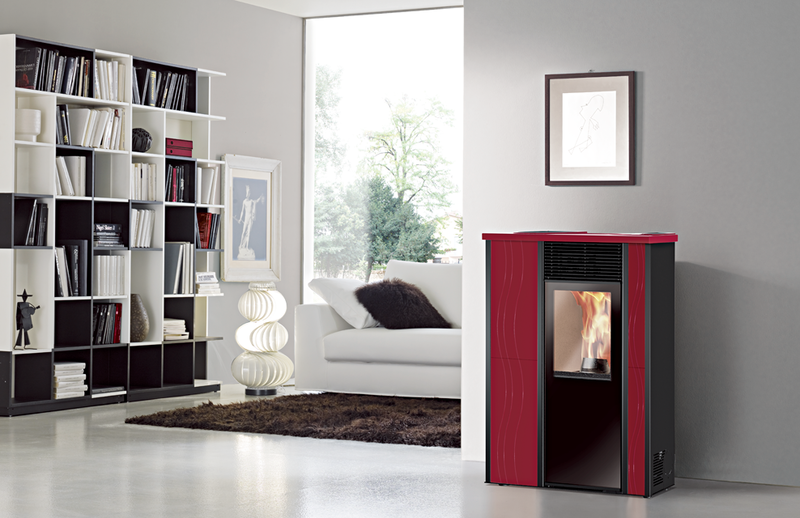 A real wood-burning stove, feel the warmth and comfort of the latest pellet stove. 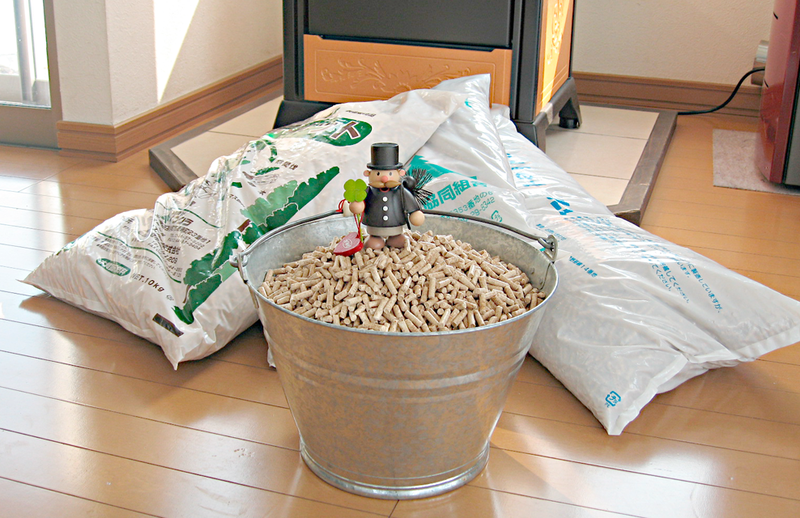 We will deliver fine natural firewood and high quality pellets. 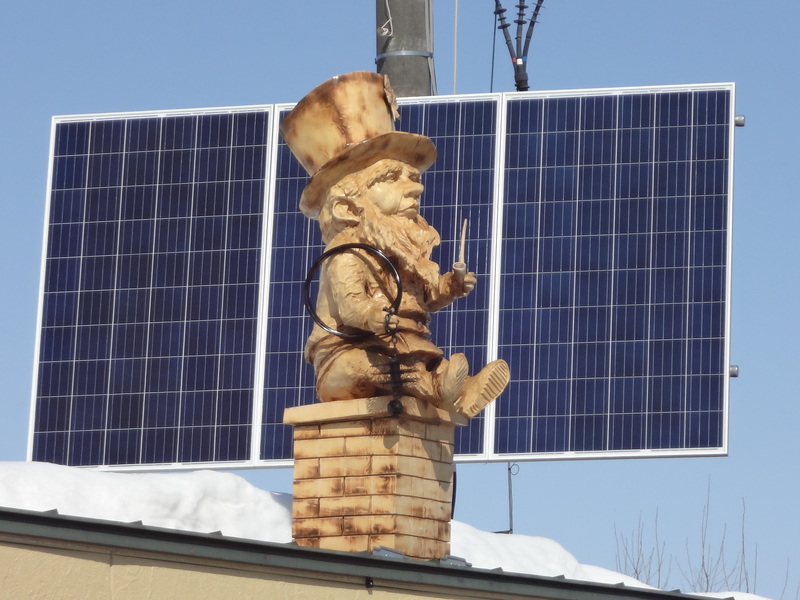 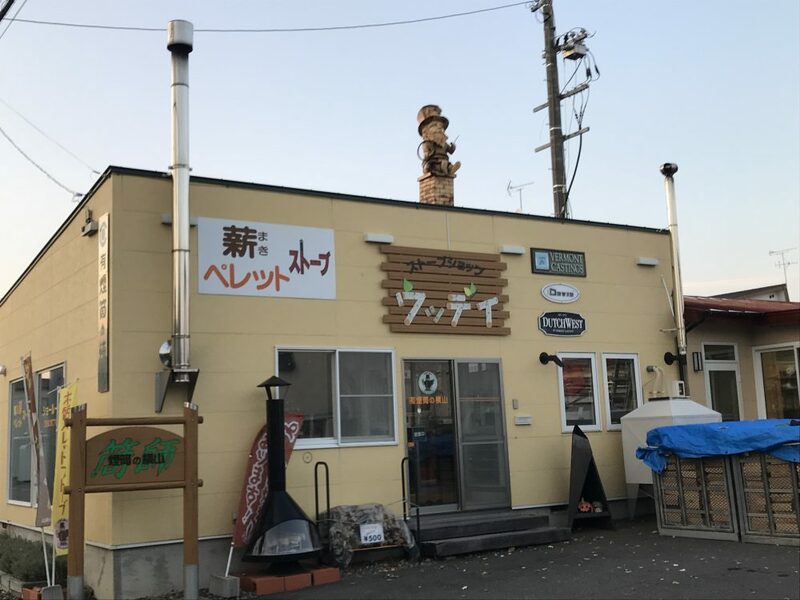 Our shop building has yellow color with a wooden figure of the chimney sweep. 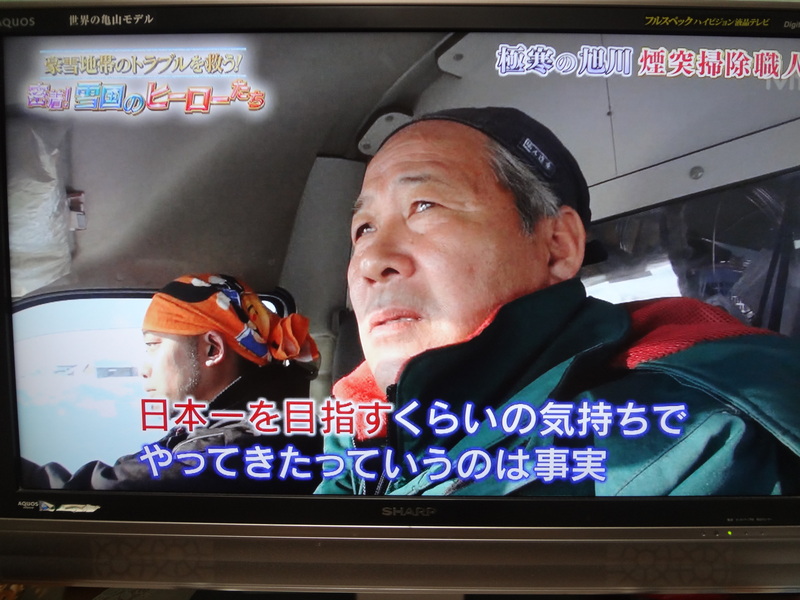 If you can’t find, please contact us. 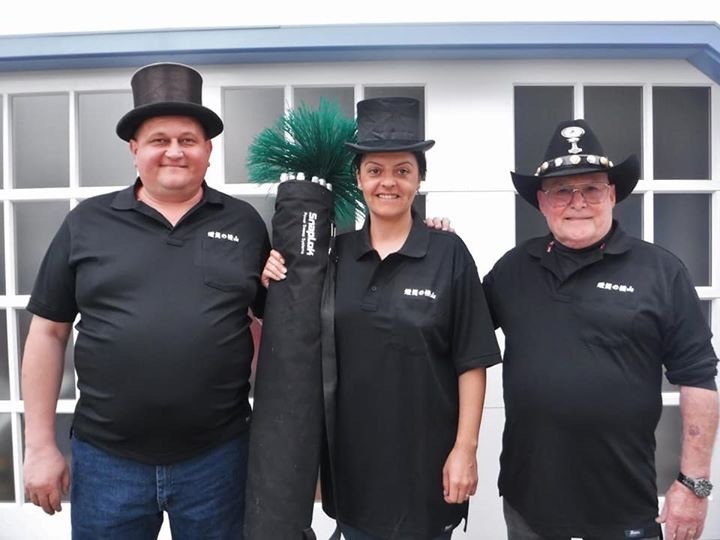 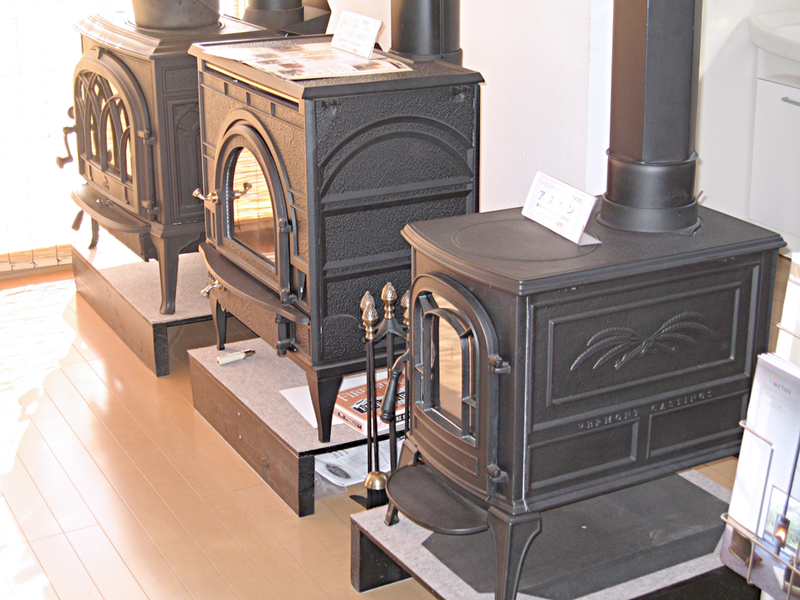 We display real wood-burning stoves and pellet stoves Please come in. 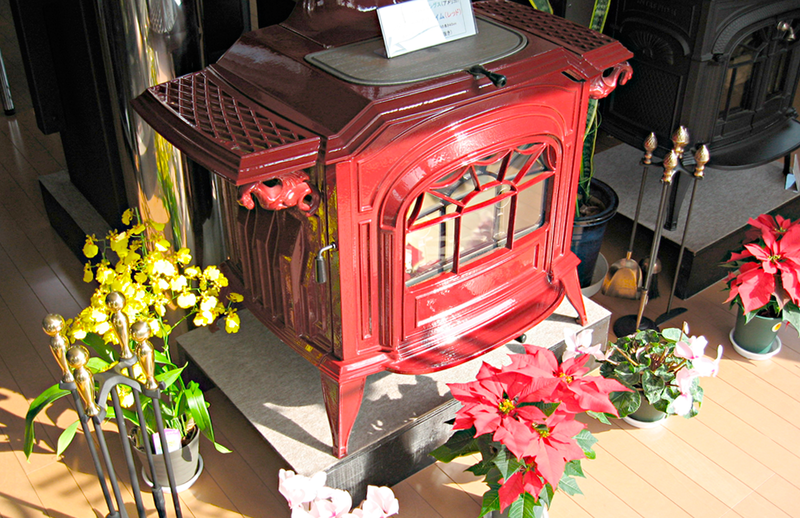 Company name Entotsu No Yokoyama Ltd.
Email okushita♥entotuya.com　※Please replace "♥" sign with "@"
Seevices Install and sell wood burning stoves and pellet stoves.